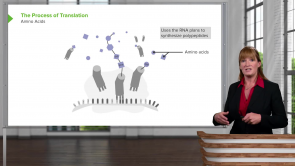 Review gene expression with an expert! Don't delay any longer. Start reviewing for the USMLE Step 1. Excelling on the USMLE Step 1 is a crucial step in your career. So don't put off the review process another moment. Start preparing with an expert, an expert who has dedicated her career to assisting medical students meet their potential. Dr. Georgina Cornwall, Professor of Biology at Colorado Mountain College, has been helping medical students prepare for the USMLE Step 1 for years. Dr. Cornwall knows what medical students can expect from the exam and how to prepare them for it. Especially when it comes to the topic of gene expression. 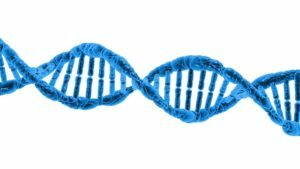 Gene expression is a difficult topic to review, which is why it is imperative to have an expert on hand to guide your way. Review the concepts of gene expression through high-yield, self-paced lectures with Dr. Cornwall. Don't wait one more day, your future awaits, start reviewing today.